Our number 1 priority is enjoyment for you and your guests! 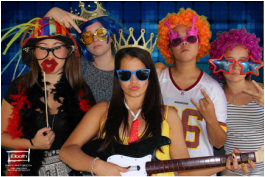 ﻿THE ULTIMATE PARTY PHOTO BOOTH IS HERE!!! Add fun & excitement on your birthday! Reserve your date and start planning now! Capturing memories of your wedding day! We'll make it more fun and entertaining on your Party! Serving Fredericton and NB Areas. 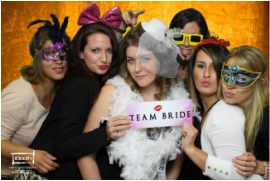 Pick a unique #hashtag for your event & will print photos by anyone with that #hashtag. We can automatically print all photos for this #hashtag, or if you wish, guests can select the photos they like and print them out. 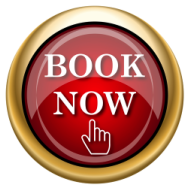 Book Now for your Event and experience Social Media Exposure at its best! WE DO OUTDOORS, HOTELS, RESTAURANTS, BUSINESS ESTABLISHMENTS, PRIVATE HOMES, SCHOOLS, PARKS, ANYWHERE YOU CAN THINK OF A LOCATION!! !